Apprentis Nomades needs help to edit the adventure movie of La Julianne in the Kerguelen Islands. Before we departed for this expedition to the Kerguelen Islands, we had the strong feeling that this adventure would go beyond our expectations. That's what happened! The 15 000 km we sailed between the roaring forties and the furious fifties were the most demanding and the most fascinating of our sailing trip around the world. Regarding the archipelago of Kerguelen, the largest and the hardest to access from the French sub Antarctic islands, revealed itself wild, mysterious and absolutely spectacular, exceeding our expectations. The support we brought to the scientific team at the TAAF natural reserve is one of the most beautiful experiences of our lives. Just beginning sailing 3 years ago, we have invested all the energy we had to push our limits and reach this crazy dream. Today we proved one more time that any dream can be reached if you give yourself the means. This is the message we would like to share trough an adventure movie that would transport the audience in an extreme world where Mankind usually don't go. Since our departure from South Africa, we have filmed in high definition every single moment that made the core of this adventure. Today we have all the rushes that we need but unfortunately we have lost part of our editing equipment with a storm that literally put our boat upside down. To edit the movie and finish this great initiative by applying to the adventure film festivals, we miss a bit of finance. Without this the expedition would remain unfinished. We are now calling for your help. If you are or if you know patrons or companies that would be interested to help us achieve this bold dream and share an inspiring message trough Apprentis Nomades's adventure, then let us know! You can also support us with a donation and receive the notebook from Apprentis Nomades, containing a short description of the project and 80 blank pages to write down your own stories and adventures! Each notebook has a value of 15 euros. In exchange of a donation, you will receive the specified quantity directly at home. But if you want to pay new bolts to La Julianne or offer us sauce to go with the pastas, you can type in the amount you wish in the below text box. Why is this notebook so pretty? It comes as the result of the beautiful encounter with Eugenie, sailor, artist and good friend that we have met on our path in Azores. She now prepares her own sailing adventure in Belgium. Go check her Facebook page! Combien de carnets / How many notebooks? Amazing 360° pictures and movies, this is what you'll have the chance to see during our expedition to the Kerguelen islands! Dive into our environment thanks to this camera directly plugged on a smartphone. Virtual Reality on La Julianne, right in the middle of the Indian Ocean. 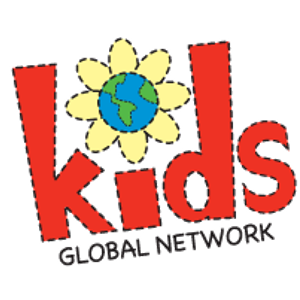 This American non profit chaired by our friend Ann gave us the opportunity to an ama in amazing experience in a South African primary school. Its purpose: using the arts to improve the physical, educational and social circumstances of disadvantaged children. Together we have rehabilitated a library in Khahlela primary school for more than 250 learners! When you are far away from everything and that you need a delivery like a dinghy or more complicated, a scientific sensor, you really need a fearless logistic team to get it done. Special thanks to Bas, the efficient man! Sailing the Furious Fifties, yes but with class! Maui Jim will handle our eyes protection with some really cool sunglasses. There should be at least a tiny bit of sun in-between each low pressure, don't you think? The world reference in wind vane is on-board La Julianne. It is a kind of auto pilot but only using the sheer force of the wind and the water to steer the boat. Not only relaxing for us and the boat it is mainly a huge security to have this backup with us. 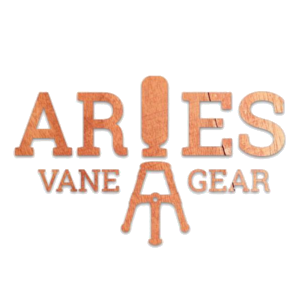 Aries Vane Gear wanted to step on-board for our southern navigation and gave us a special price for the equipment! The Kerguelen archipelago is a subantarctic natural reserve belonging to the French Southern and Antarctic Lands. In Partnership with the reserve we organize scientific surveys of protected species of theses islands. Therefore, agents of the natural reserve will come on board La Julianne and sail with us around the archipelago. La Julianne does look like a scientific ship now! In Kerguelen islands, air temperatures can go below 0°C, and that's without the wind that blows continuously on theses islands. To fight against the cold during the navigation and the operations, Biardo sponsored us 3 great integral flottation suits. In Kerguelen, better be seriously covered! A good dinghy is mandatory to land, especially with strong weather. The good dinghys are unfortunately often too big to be stored somewhere else than on the deck. 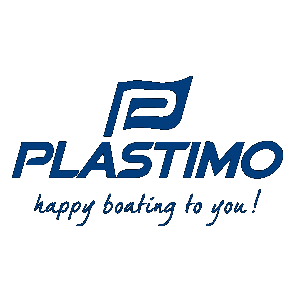 Plastimo designed a foldable hard hull dinghy, more than convenient! 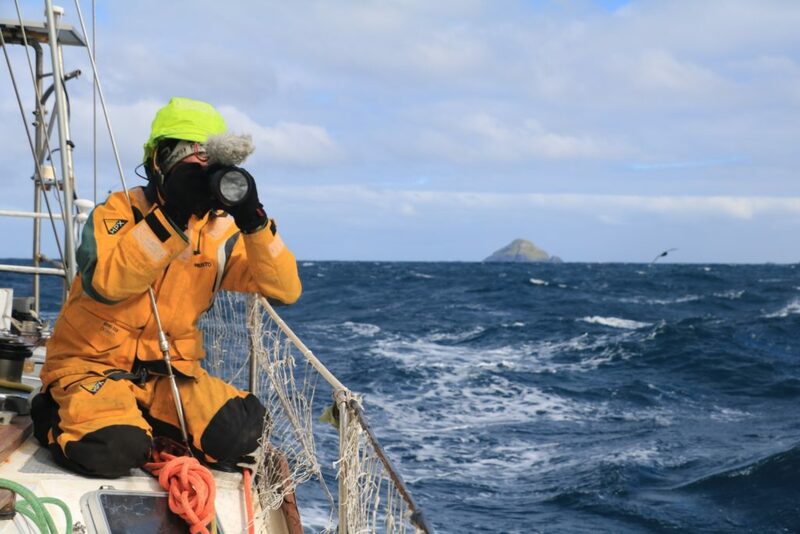 Sailing the Southern ocean you do it wet and cold. For the sailing comfort and to have dry equipment at the beginning of each shift, we have equipped La Julianne with a Wallas diesel heating system from ATMB Marine. UA business travel by coach, which compared with the sail will you tell us? The company liked the way we were doing our videos. We worked together to set up a corporate video presentation with the explanation of safety instructions issued in each coach for each trip. We wish them good journey with L'Oiseau Bleu! Un tour du monde en slip, sûrement pas! We are the ambassadors of passion da brand of sailing made in Decathlon! Contributes starboard sailing equipment for our adventure. Tested over the long term, we return them our reviews to improve the range of sailing products. In addition to this, we provide videos, tips for their customers engage in boating. Good preparation is done with good tools! The yacht is a work in progress. We must prevent breakages, make repairs and have a daily maintenance rigor. They say there are no bad tools but bad workers, but we can tell you that the quality of their tools back the effectiveness of our work! 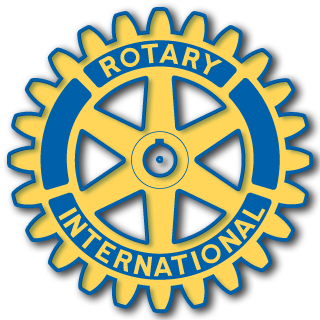 Because solidarity also applies to sea, Rotary gave us such a network to benefit from assistance that is worth gold. At each of our locations, we may contact their members and have access to the right contact according to our needs. Whether for a damage on the boat and then to develop new initiatives, the network is precious! Some areas of the world are sometimes neglected by international solidarity. Sine Saloum in Senegal is one. Accessible only by waterway, the field of action of this association. It provides access to medical care, developing long-term projects involving local populations. With them, we will install children's playgrounds with recycled materials. Dunkirk fittings in The equipment manufacturer has provided us many tips to prepare in the best conditions. In addition to providing us with quality equipment, advice allow us to learn for ourselves and develop our own expertise to make also benefit our environment and on the pontoons. There are places where one feels at home: the port of Dunkirk in part. It is the ideal place to prepare but also enjoy all the animations North of France: the friendly people, the carnival of Dunkirk, its weather to make good workouts navigation. The fairing was an adventure for us, and we thank the marina team for their patience during our crane launch. Manfred ARNOLD and Laurent SIMON are recognized rigging specialists in the Morbihan region. 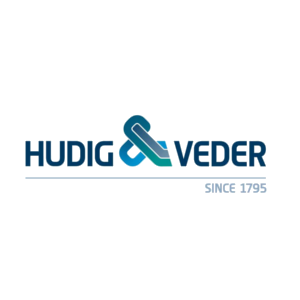 Thanks to their expertise, we have been able to benefit from numerous advices and also new and used equipment to fill up our spares sotck in order to always prevent breakdowns. With hoops, halyards, pulleys, turnbuckles and other mule-wagons, we have a real confidence in our rigging and we thank them. Cape Town is a mythical place for any sailors. We meet adventurers from all horizons but also professionals of sailing. It is said that the team of Southern Ropes produces the best ropes of all the southern hemisphere. La Julianne is now equipped with halyards, sheets, reels of moorings and other ropes. A full package to sail and anchor in the Southern Seas. If you also want to experience the adventure with us and create strong partnerships, contact us without delay!